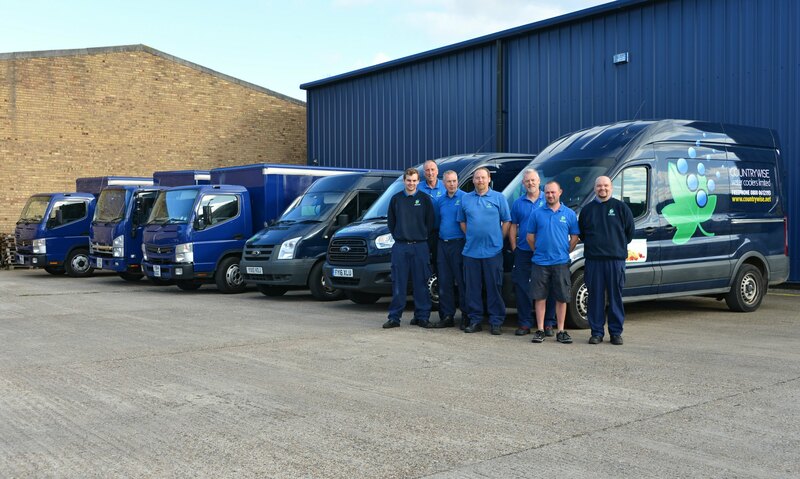 This month we’ve taken delivery of two shiny new Ford Transit vans, boosting our fleet of vehicles to 12. The new blazer blue-coloured vans will mainly be use for deliveries to our thirsty customers in York, Harrogate and Lincolnshire. Ford has been making the Transit since 1965 and has since built more than eight million of them, and ours models are the 350 L2 H2 130ps FWD versions (yes, that’s quite a mouthful!) and came from Imperial Commercials, in Scunthorpe. Our new vans can each carry up to 70, 19-litre bottles of water!